Feel confident in the water you drink and use every day! Bacteria... strains of E.coli can cause serious illness or even death. Lead... causes developmental harm, neurological and kidney damage. Copper... causes liver and kidney damage in infants. Iron... causes staining in laundry, dishes, bathtubs and sinks. Clogs pipes and gives off offensive odor. Pesticides... from agricultural uses, linked to increased cancer rates. Nitrates... from fertilizers and animal waste, causes developmental problems. Chlorine... can increase cancer risk, gives water bad taste and smell. pH level... can cause heavy metal (lead) leaching and plumbing damage. 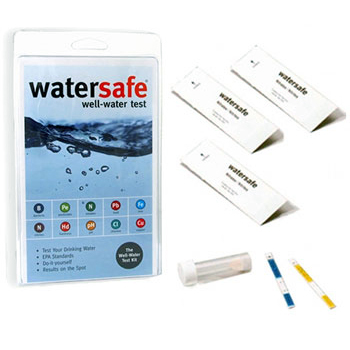 Water Hardness... causes lime scale and higher detergent use.